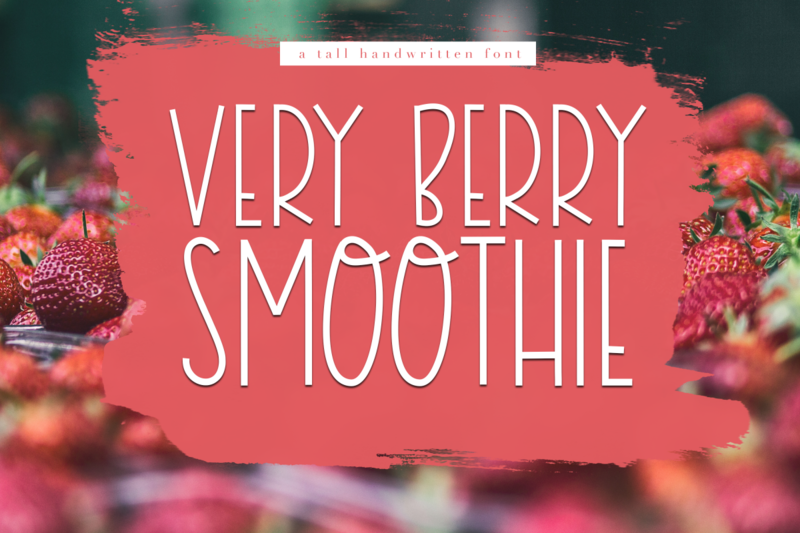 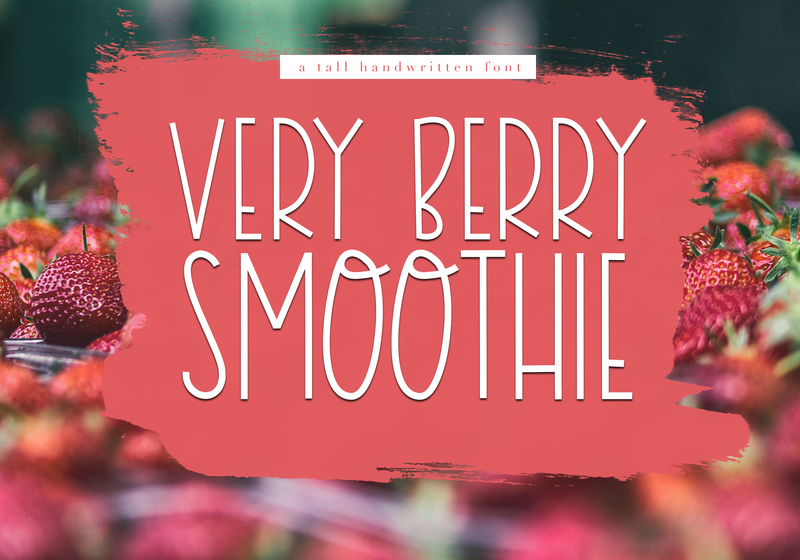 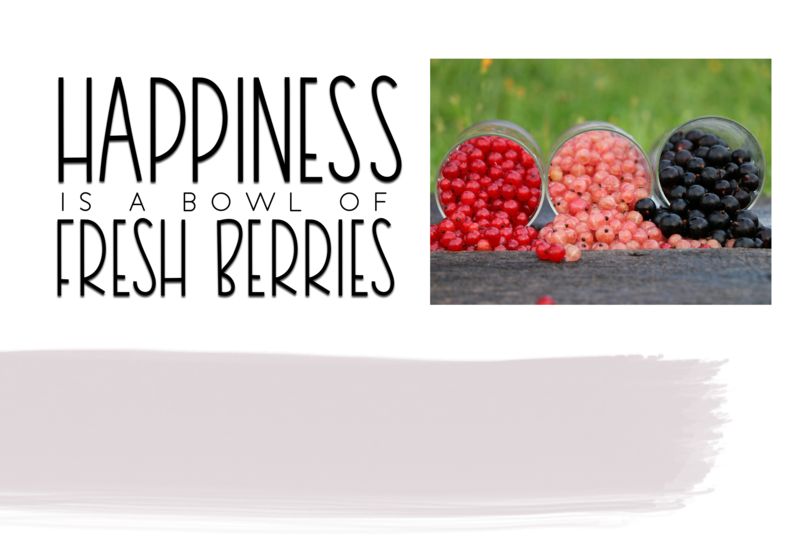 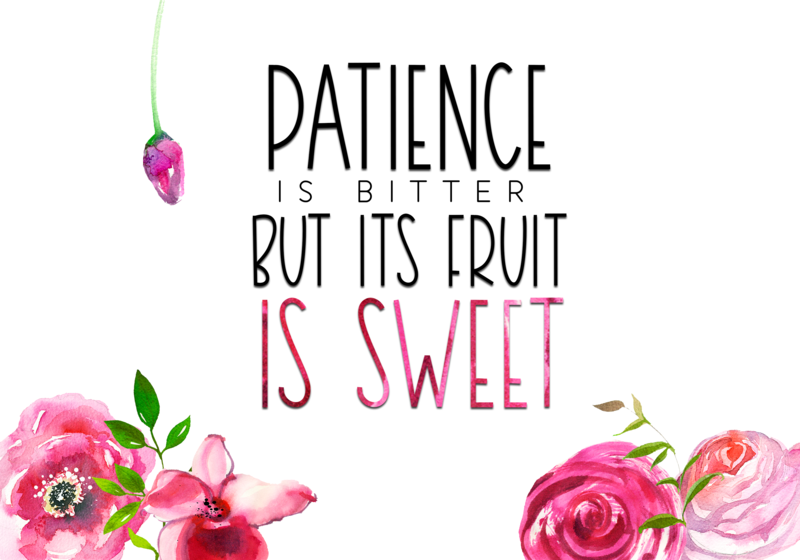 Very Berry Smoothie is a handwritten display font - the characters are tall and thin. 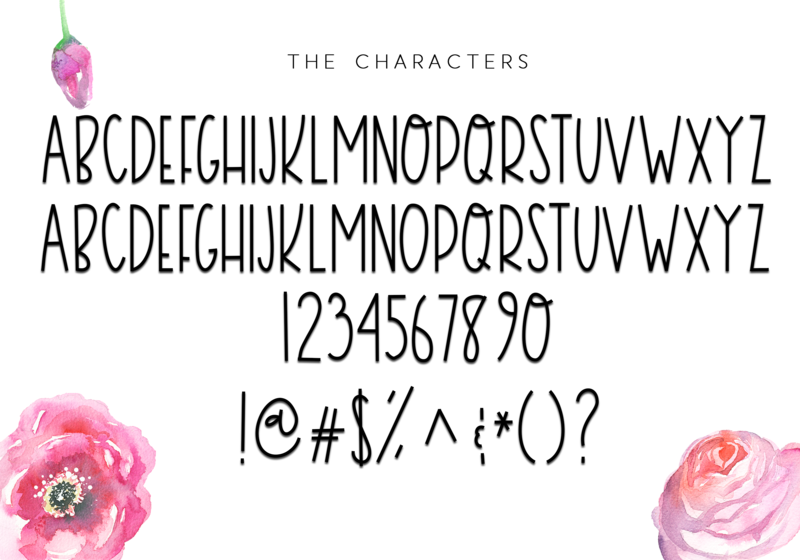 This is an ALL CAPS font - with an alternating embellishment on the letter "O". 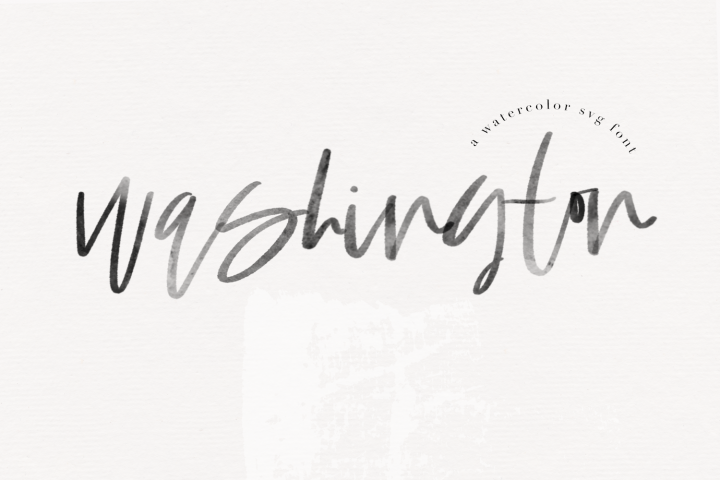 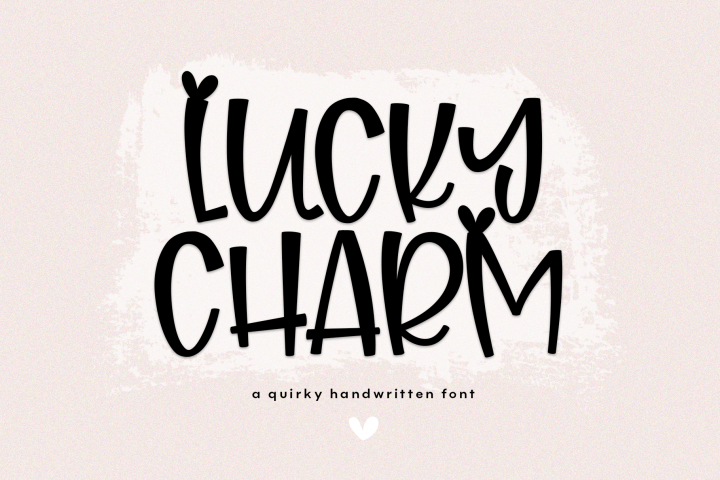 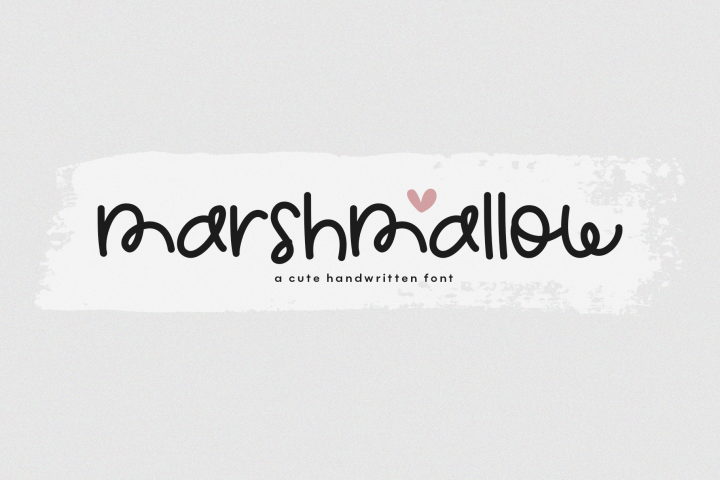 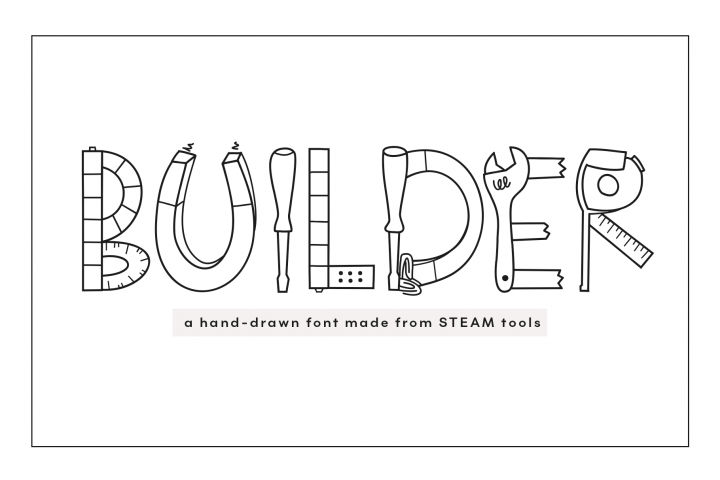 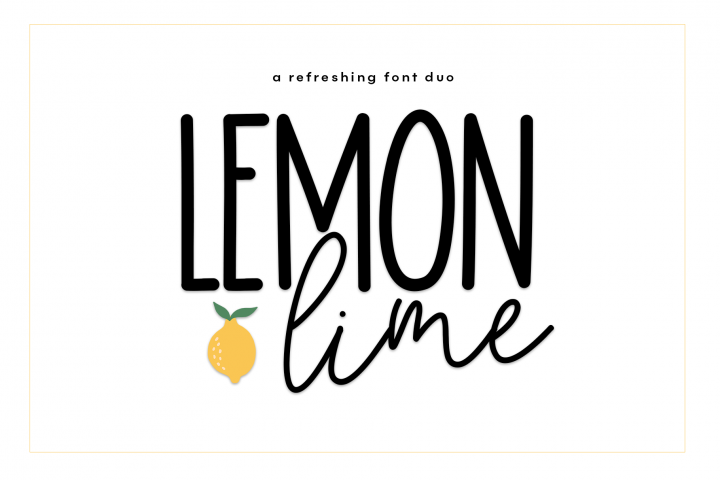 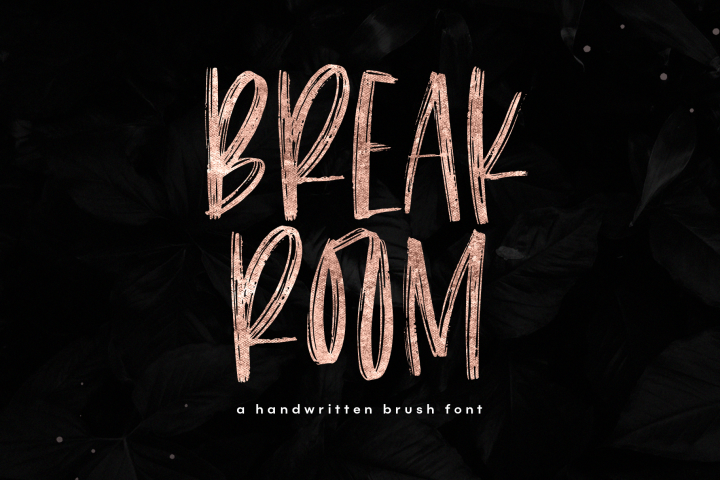 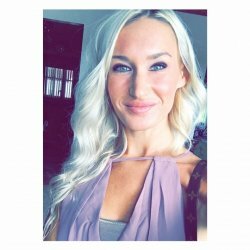 This font is perfect for blogs, invitations, covers and advertisements.